Included in the Spring 19 issue of Wonderland. Two things. 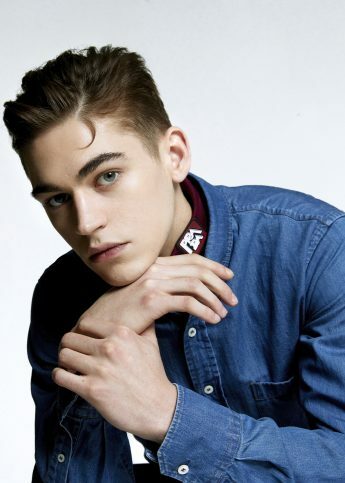 Hero Fiennes Tiffin is about to hit the big-time. Fact. 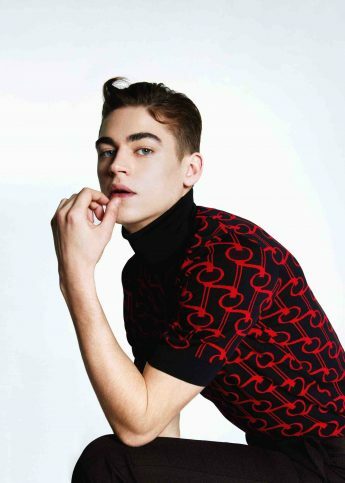 Come April, with the release of highly-anticipated teen drama/thriller, After (the stans are deafening), the 21-year-old newcomer is about to be propelled to the big leagues – oh, and did we mention he covers the Spring 19 issue of Wonderland? And if you needed any more reason to get your hands on the issue (pre-order now), we can now reveal that it will include not one, but TWO posters of the actor himself. Need a Hero? Yes, we do. 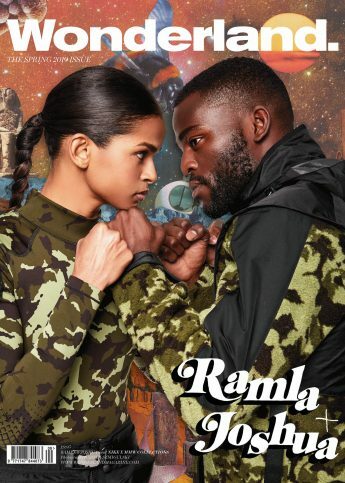 Olympic boxers Joshua Buatsi and Ramla Ali cover our Spring 19 issue, wearing Nike.